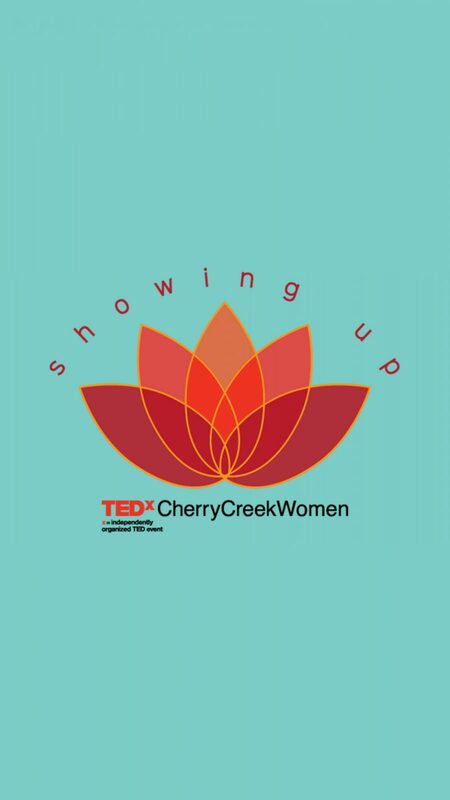 This past Friday, November 30th, I had the amazing opportunity to be one of the speakers for TEDxCherryCreekWomen. The experience gave me the chance to share a bit of my own Chapter BE story, while also sharing some of the stories from The Being of a Nation road trip. In-between speaker sessions, we had an opportunity to meet some of the attendees and engage them in our work. For me this meant providing people with their own personal BE Board that they could take home with them, while also documenting their response to: How do you want to BE in the world? Thank you to everyone who participated and took the time to contribute to our mission to First BE, Then Do! Keep sharing your stories of BEing and connecting to your own inner BEing in the process.